Well, that was quite a match, huh? 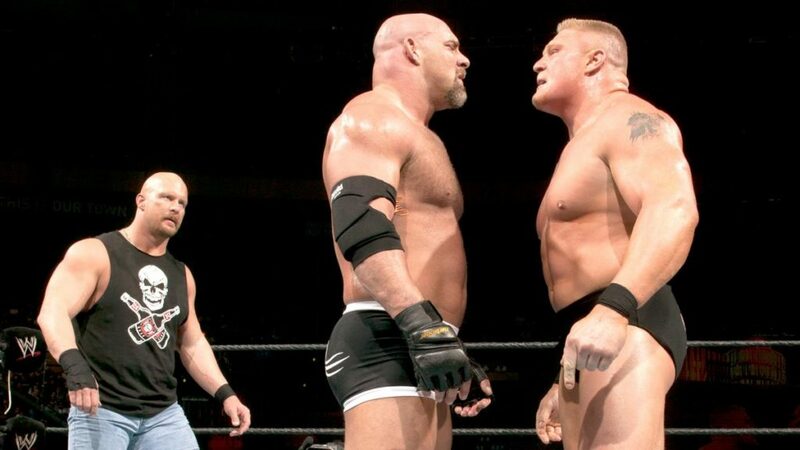 Jason and Steve break down the Lesnar/Goldberg classic, and lament the fact that nothing has changed after a pretty good show. They also discuss Sami Zayn’s transformation into Mick Foley, the New Day’s slow heel turn burn, Steve’s shame in the women’s wrestling game, and why the Royal Rumble match is probably the perfect next move for Bill Goldberg’s ride off into the sunset. 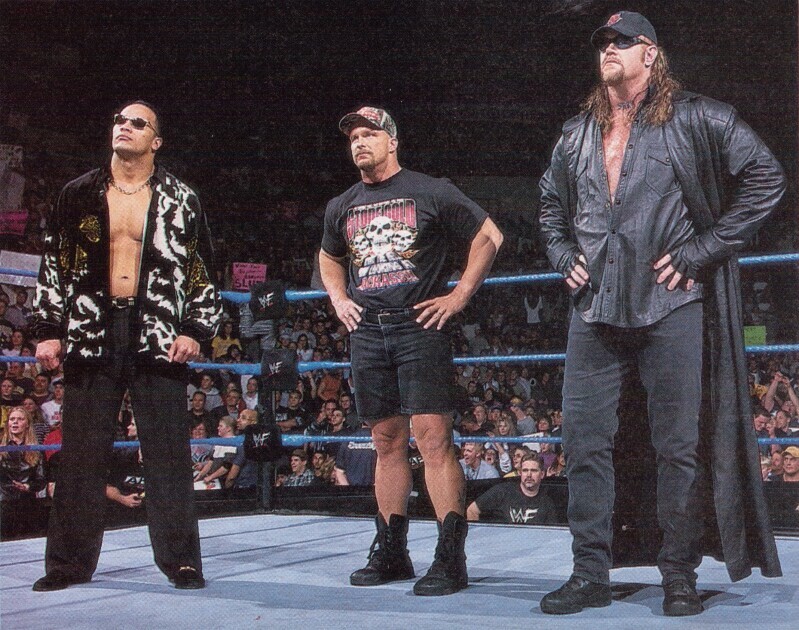 Welcome, ladies and gentlemen, to the most historic Survivor Series in history! Who will win ownership of the cruiserweights? Which team will emerge victorious? 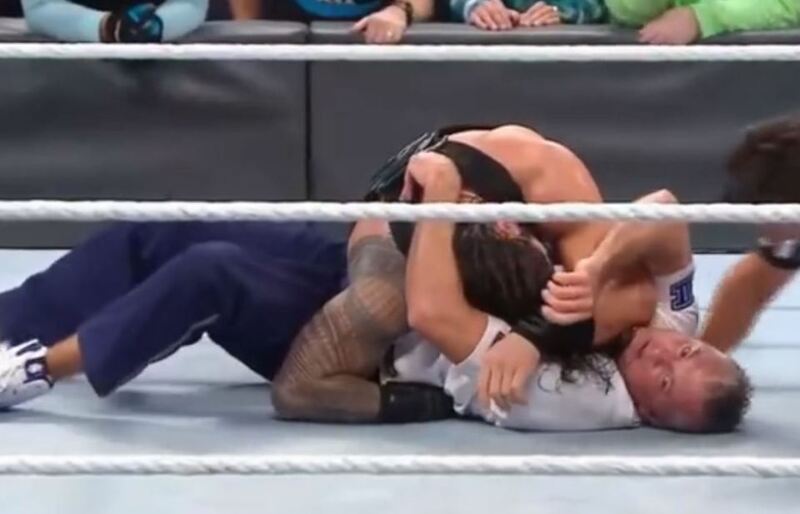 Will Steve continue to rely on CBS Sports for his pro wrestling news? Will Bill Goldberg survive the night? Who will piss off the Undertaker? We have no answers, but listen as we ponder the possibilities!